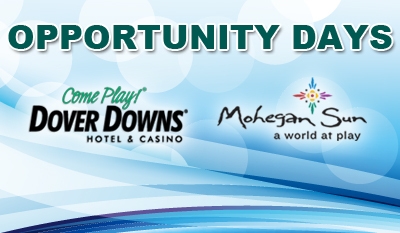 We are happy to announce the opening of the 12th Baystate branch! 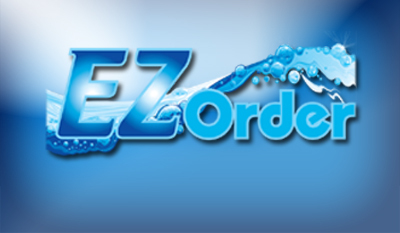 The new branch is located at 18 Green Pond Rd, Rockaway Township, NJ 07866 (formerly Independent Pool Supply). You can reach the Rockaway team at (973) 586-7665, or click the link below to contact us. We’re ready for the 2019 pool season and with our new Baystate and APC catalogs...now you can be too! Click the link below to browse and download our catalogs. We have 9 exclusive models and a tanning ledge that are ready for backyard installation. Contact your branchs' inground pool kit expert or click the link below to Contact Us for more information. 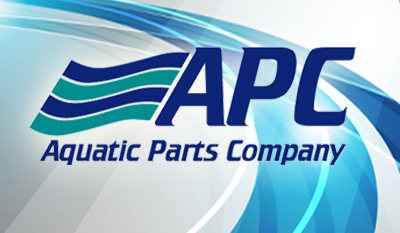 APC carries spa products from Air Supply of the Future, Aqua Flo, Balboa, Century, Hydro Quip, Waterway and many more! Call us at 800-234-6700 or click the link below for Tech Support. AquaRite 940 Omni is the perfect solution for installing a salt chlorinator and adding pool and spa control at the same time. 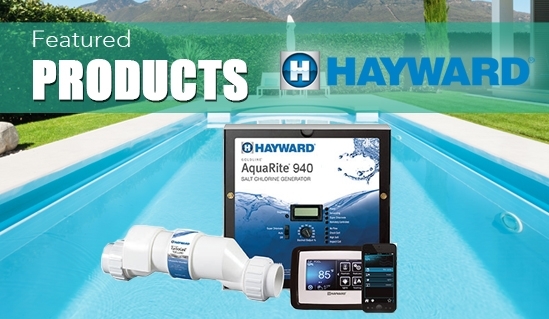 It offers the most convenient alternative to conventional chlorine—bringing pools the very best in soft, silky, perfectly sanitized water – while also delivering simple control of the entire pool pad.